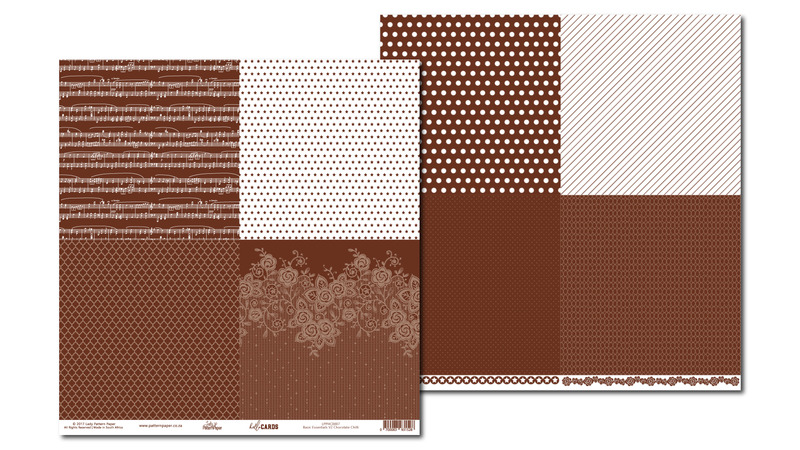 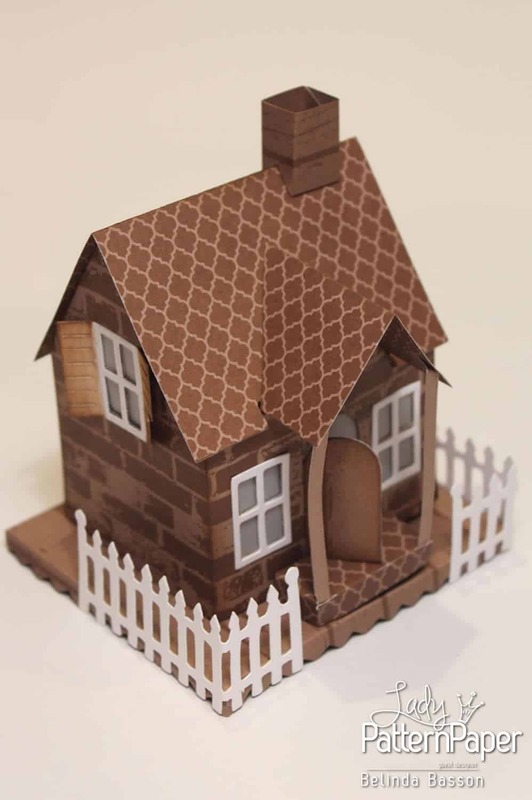 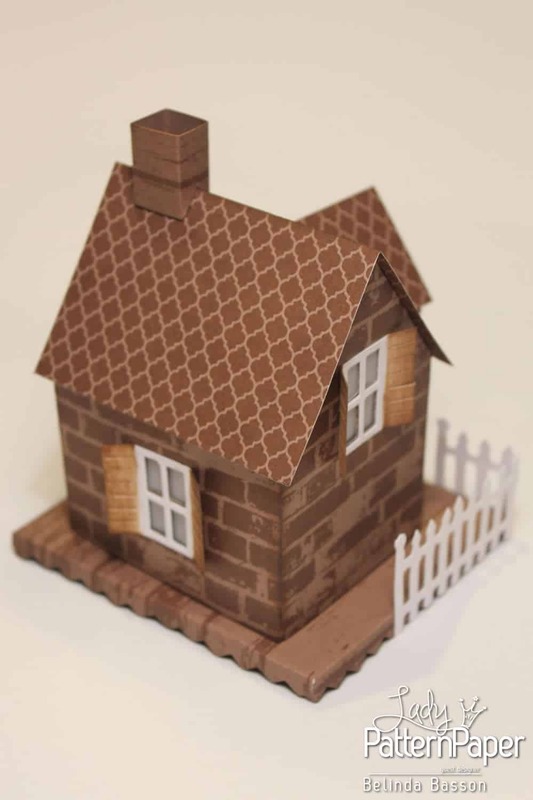 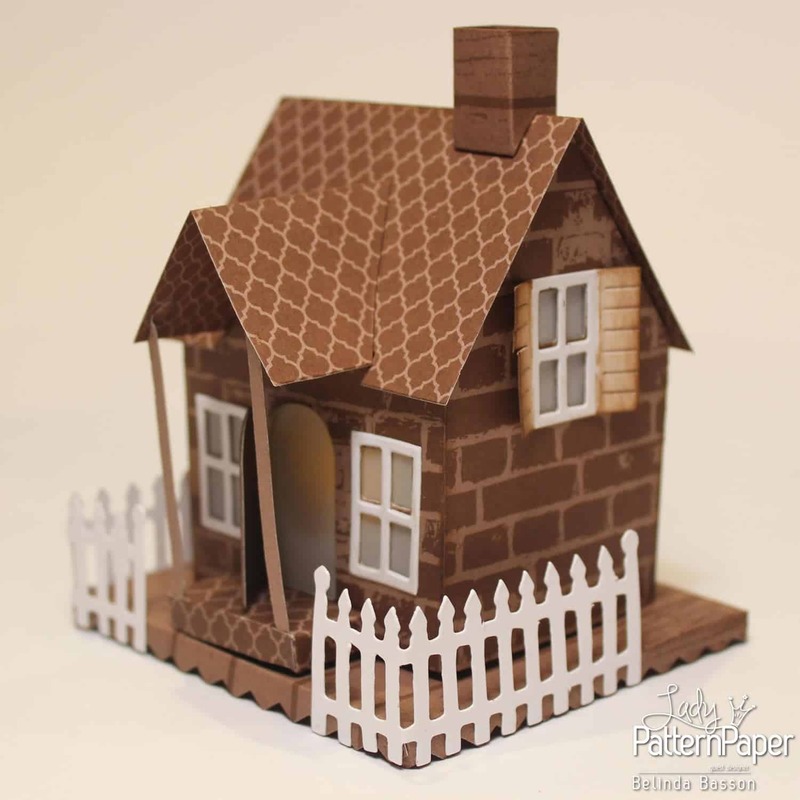 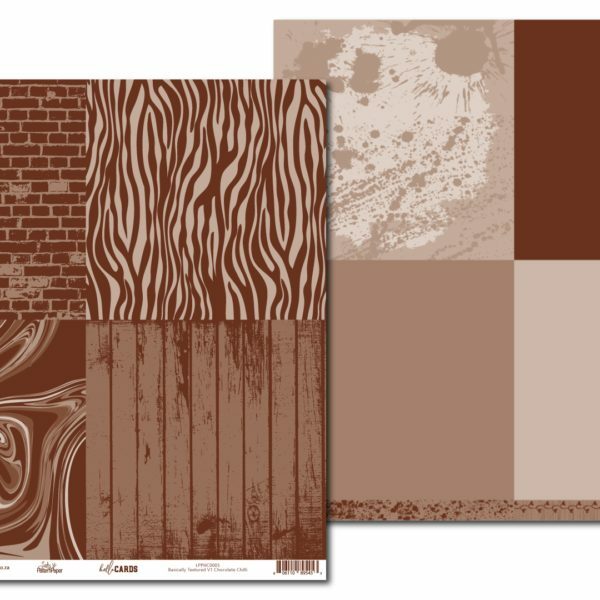 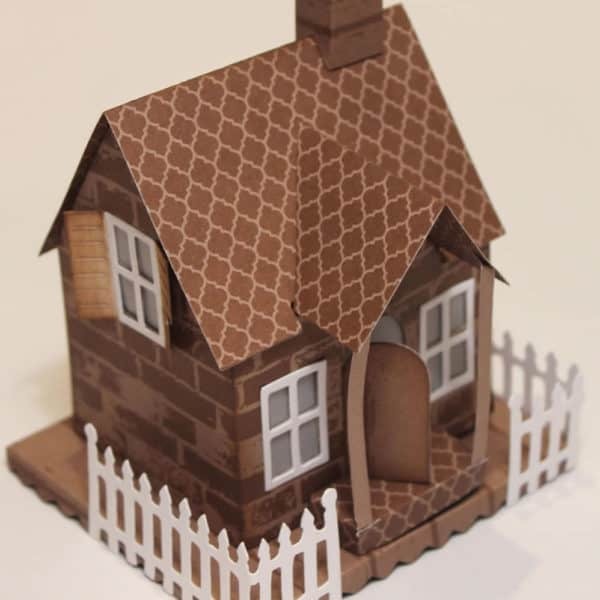 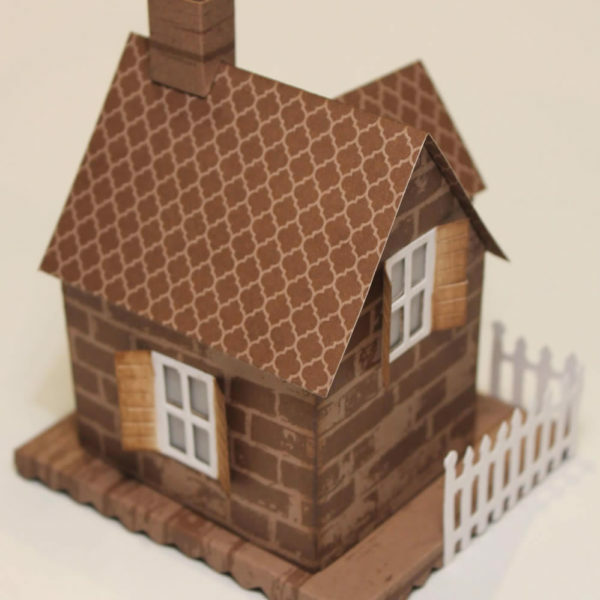 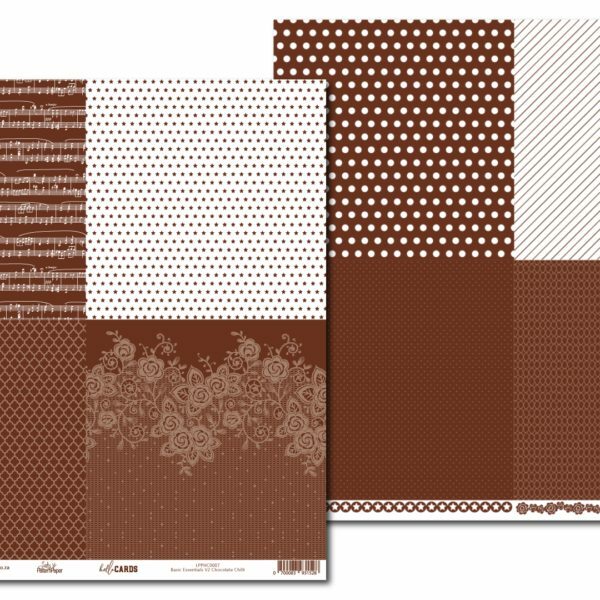 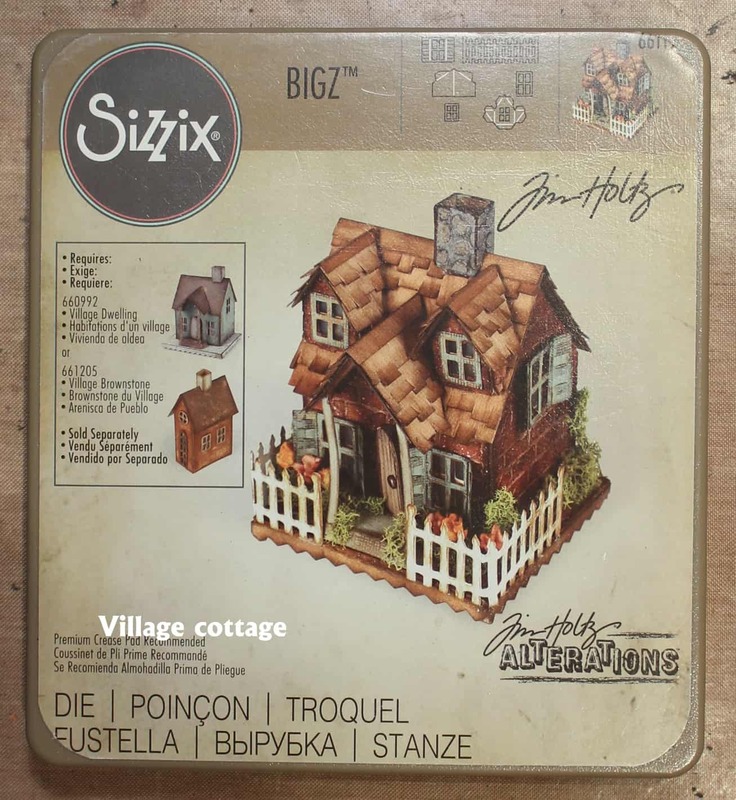 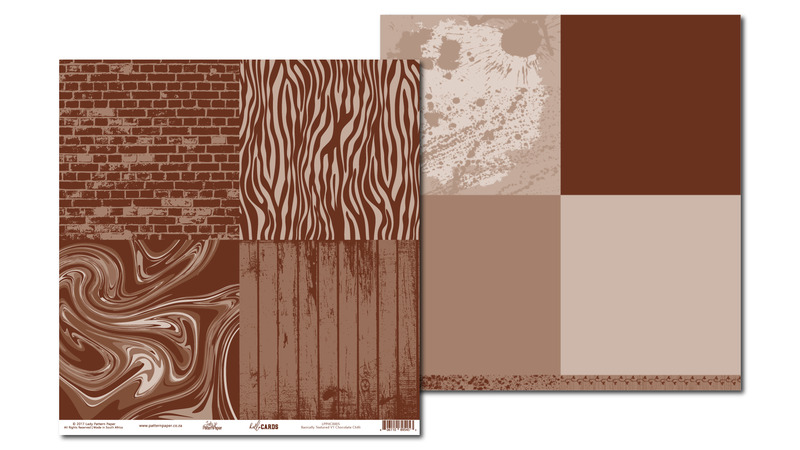 Creating this beautiful paper house is fairly simple, providing you have the right tools and patterned papers. 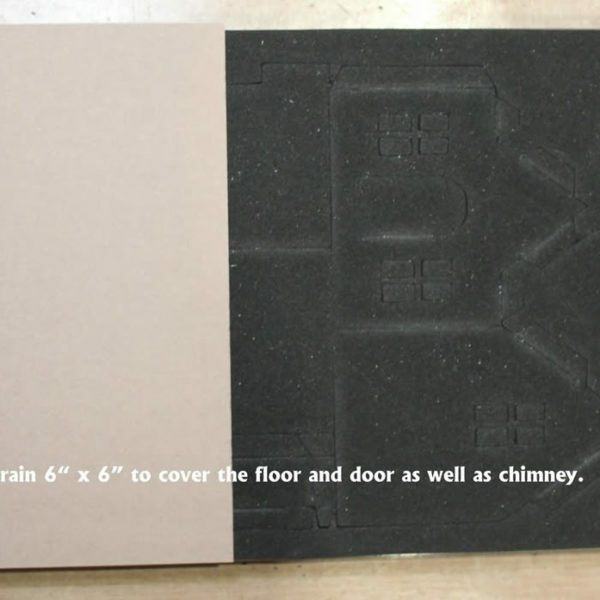 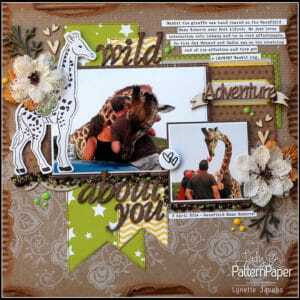 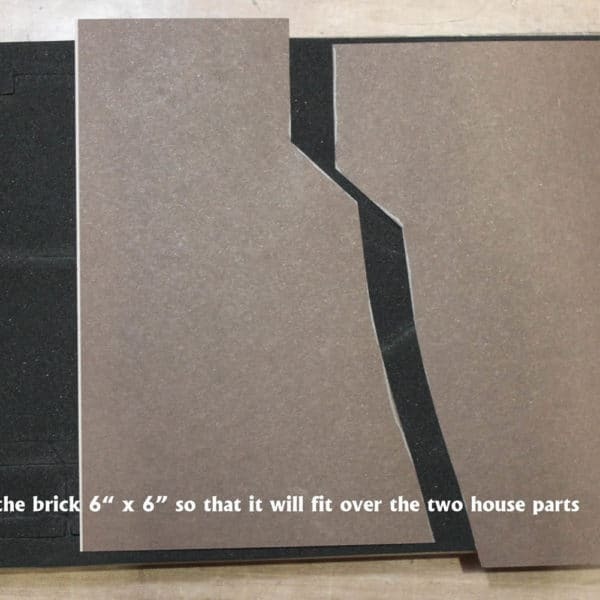 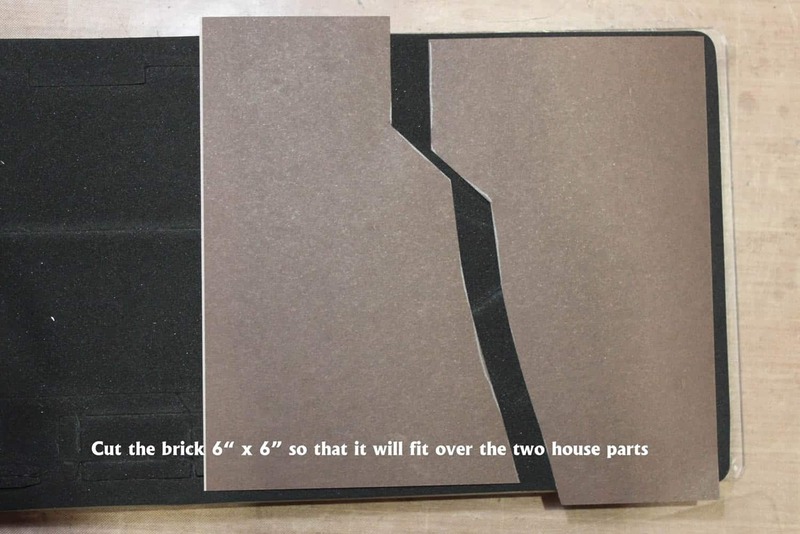 Using the dwelling die by Tim Holtz cut the papers to fit the various parts as per the photos. 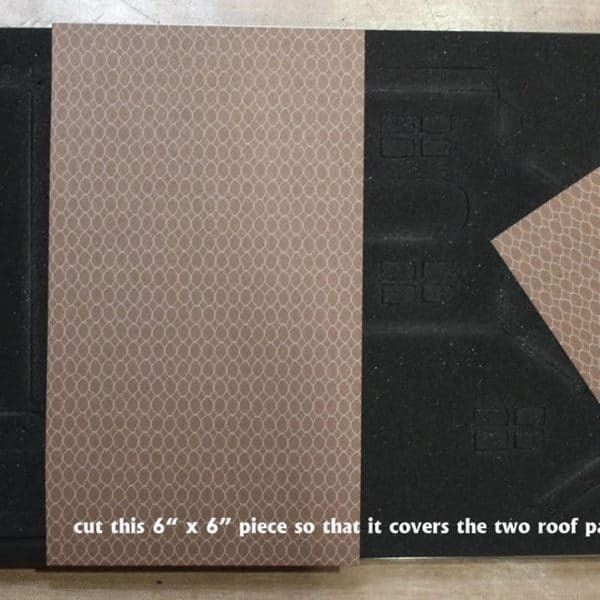 Remember that the pattern you want to use needs to face the die, so you will see the back of the paper when you are cutting it. The Village cottage die was also used to add extra details in plain white cardstock. 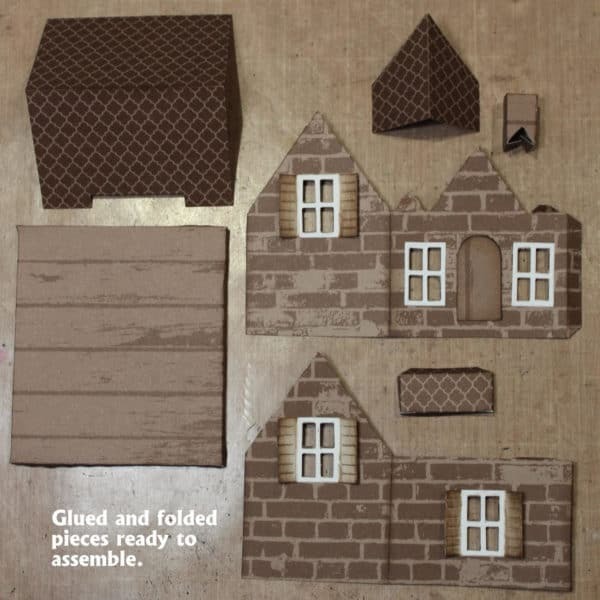 Glue ordinary tracing paper on the inside of the openings so that you don’t see the electric tea light candle inside. 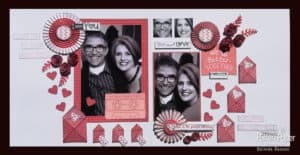 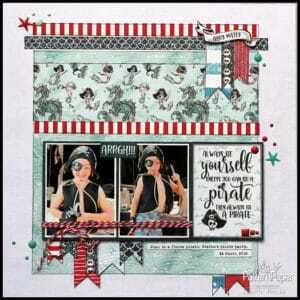 This is such a fun way to use the hello CARDS papers! 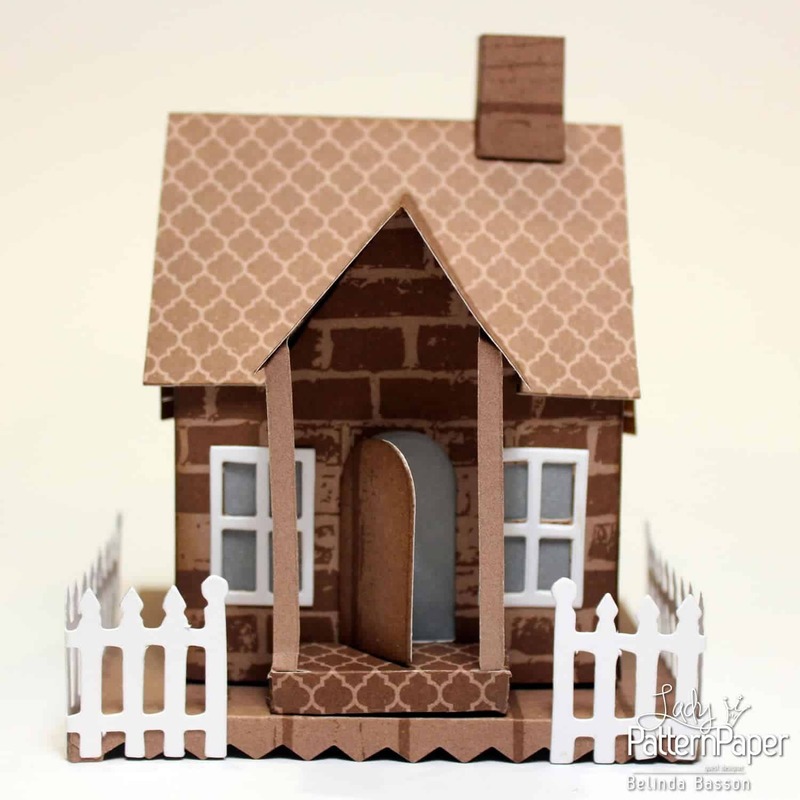 And an adorable decoration that could be displayed all year round.